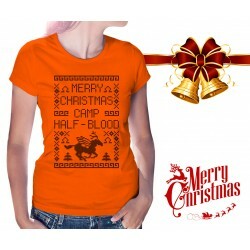 All Camp Half blood designs in one place! T shirts, tank tops and sweatshirts for demigods inspired by Percy Jackson books. 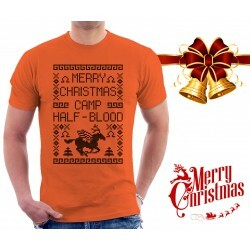 Half-Blood There are 73 products. Son of Zeus T Shirt, Cabin 1 High quality soft cotton t-shirt. Great colors. High quality of printing. Our shop is located in Europe and we use European sizes!They run smaller than US sizes. Please check the description for the right size for you! Son of Poseidon T Shirt, Cabin 3 High quality soft cotton t-shirt. Great colors. High quality of printing. Our shop is located in Europe and we use European sizes!They run smaller than US sizes. Please check the description for the right size for you! Son of Hermes T Shirt, Cabin 11 High quality soft cotton t-shirt. Great colors. High quality of printing. Our shop is located in Europe and we use European sizes!They run smaller than US sizes. Please check the description for the right size for you! Son of Hera T Shirt, Cabin 2 High quality soft cotton t-shirt. Great colors. High quality of printing. Our shop is located in Europe and we use European sizes!They run smaller than US sizes. Please check the description for the right size for you! Son of Hades T Shirt, Cabin 13 High quality soft cotton t-shirt. Great colors. High quality of printing. Our shop is located in Europe and we use European sizes!They run smaller than US sizes. Please check the description for the right size for you! Son of Demeter T Shirt, Cabin 4 High quality soft cotton t-shirt. Great colors. High quality of printing. Our shop is located in Europe and we use European sizes!They run smaller than US sizes. Please check the description for the right size for you! Son of Athena T Shirt, Cabin 6 High quality soft cotton t-shirt. Great colors. High quality of printing. Our shop is located in Europe and we use European sizes!They run smaller than US sizes. Please check the description for the right size for you! 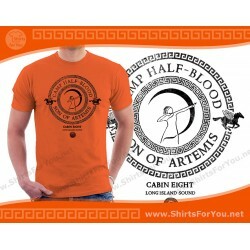 Son of Artemis T Shirt, Cabin 8 High quality soft cotton t-shirt. Great colors. High quality of printing. Our shop is located in Europe and we use European sizes!They run smaller than US sizes. Please check the description for the right size for you! 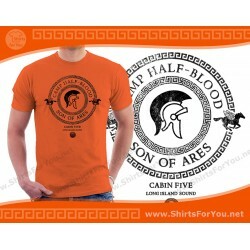 Son of Ares T Shirt, Cabin 5 High quality soft cotton t-shirt. Great colors. High quality of printing. Our shop is located in Europe and we use European sizes!They run smaller than US sizes. Please check the description for the right size for you! Son of Apollo T Shirt, Cabin 7 High quality soft cotton t-shirt. Great colors. High quality of printing. Our shop is located in Europe and we use European sizes!They run smaller than US sizes. Please check the description for the right size for you!